Past Events – Woven Network C.I.C. 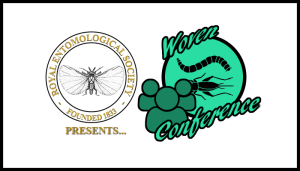 "Insects as Food & Feed: The Way Forward" Conference will be held at Nottingham University on 11th April 2016, celebrating Woven Network's official launch. 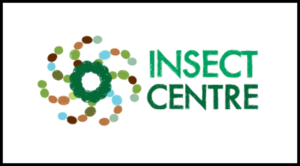 International Insect Centre (IIC) is organizing a third edition of the Edible Insects Workshop & Seminar, held on June 16-17th in the Netherlands.